There are role models in all walks of life and photojournalism is no exception. In each issue of Enter, Close Up will feature someone - often from humble beginnings in the developing world - who has proved inspirational. Here Amadou Chab Touré profiles Malick Sidibé, who used his passion for photography to document one element of an important period of West African history by capturing the youth of his native country at play. Many photographers who go on to be masters of their art start in childhood with a simple camera given by a parent or caring relative. For Malick Sidibé, it was up a ladder with paintbrush in hand. In 1955, in his final year studying painting and art at the Ecole des Artisans du Soudan in what was to become Mali’s capital Bamako, Malick was introduced to a young French photographer, “Gégé”, who asked the student to do some decorating in a studio he had just acquired. Malick soon became hooked on photography and began work as assistant to his teacher, “Gégé la pellicule” (literally, “Gégé the film”). He started an apprenticeship in 1956 and, as the studio changed hands, Malick stayed and remained devoted to his new calling. In 1962, Malick set up his own studio in the popular, vibrant neighborhood of Bagadadji and while that provided a good living, his real interest was in reportage. Contemporaries like Seydou Keïta were photographing rich Malians and a few foreign merchants passing through Bamako, but Malick and a few others were taking pictures of Bamako’s middle classes. Inspired by the atmosphere and dreams of the Seventies, Malick decided to immerse himself in the crazy atmosphere of the surprise parties and dances thrown by the young people of the capital. Leaving the studio behind, Malick criss-crossed the busiest neighborhoods on his bicycle becoming the official photographer of the young people’s “clubs”. A witness to, then a participant in their happiness and freedom, Malick would photograph a whole generation of Bamako’s partying generation. For ten years. 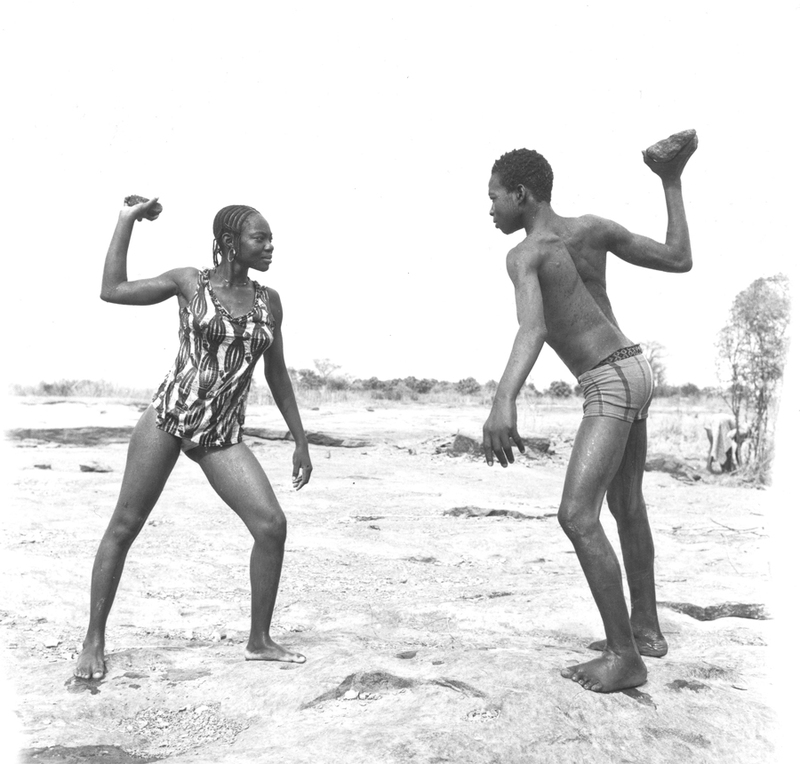 Malick photographed young people both day and night: during long afternoons on the beaches along the Niger River and the endless evenings of dancing and music that were so fashionable there and elsewhere. “I never danced, but the young people radiated life and made me forget my cares”, he was to say. The man pointing his camera at bodies in spectacular motion was no longer a photographer taking a picture ordered by a client. He was already an artist. 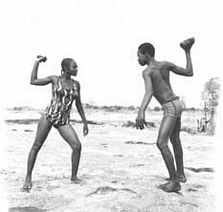 Experts in New York, Paris and London now talk of Malick Sidibé and Seydou Keïta. Their photographs are exhibited in the most prestigious galleries and major museums. They have become the starting point for photography that is dubbed “African”. And in receiving the Hasselblad Prize in March 2003, Malick – the one-time decorator from Mali - entered the annals of photographic history, alongside Robert Franck, William Eggleston, Jeff Wall and the rest.